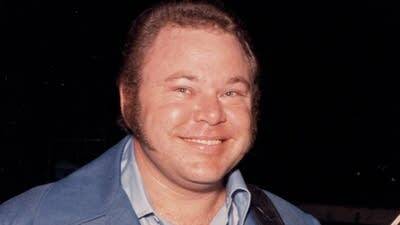 Guitarist Roy Clark, who died Thursday at 85, was known far and wide as the banjo-pickin' ace of the country-music TV show Hee Haw. But he was a master musician who also had impressive classical chops, too. Here's the proof from a recorded-live performance on the classic TV comedy The Odd Couple, as he plays the Spanish guitar favorite "Malagueña." He also performed the tune on electric guitar during a 1970s TV special, although viewers have to suffer through annoying video effects from the era. Clark actually recorded "Malagueña" well before these TV appearances. It's included on several of his compilations, including this one.